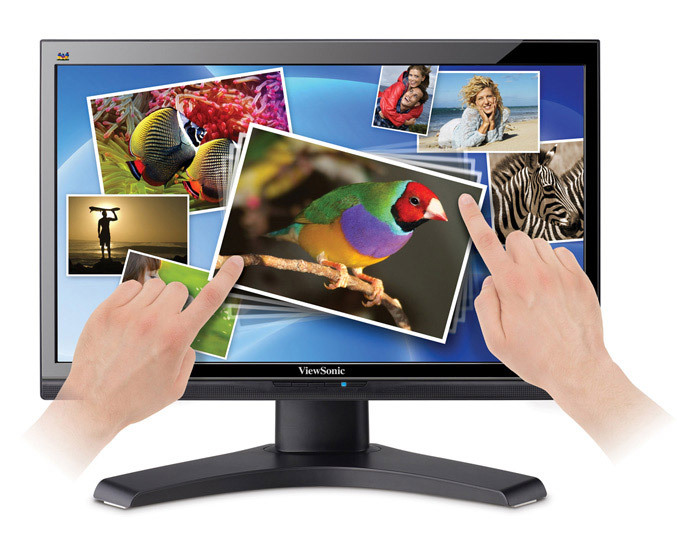 ViewSonic announced the release two Full HD touch compatible desktop products, their first touch screen monitor VX2258wm and the VPC220T All-in-one PC. 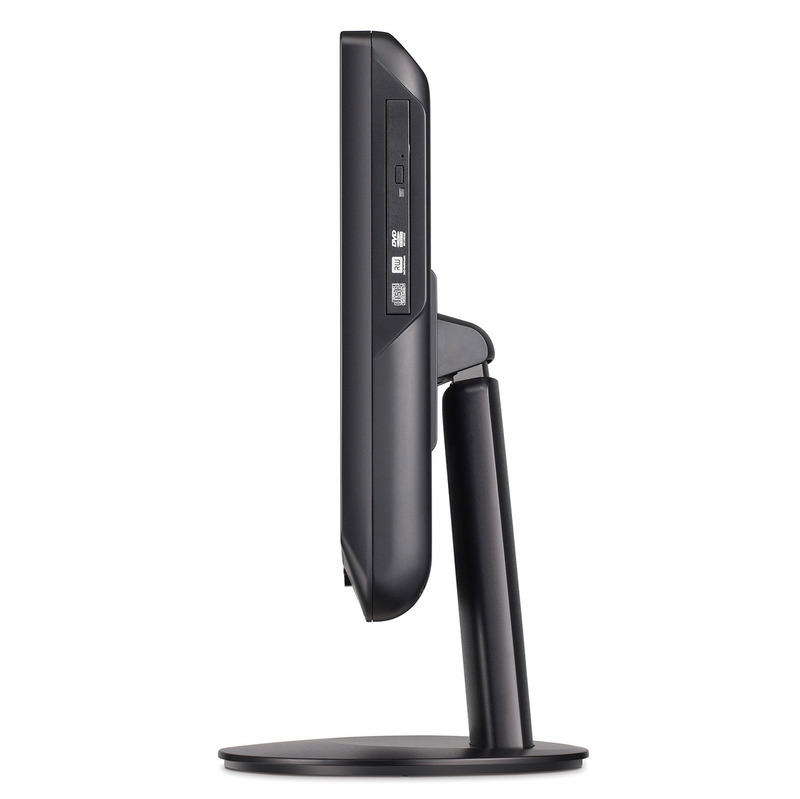 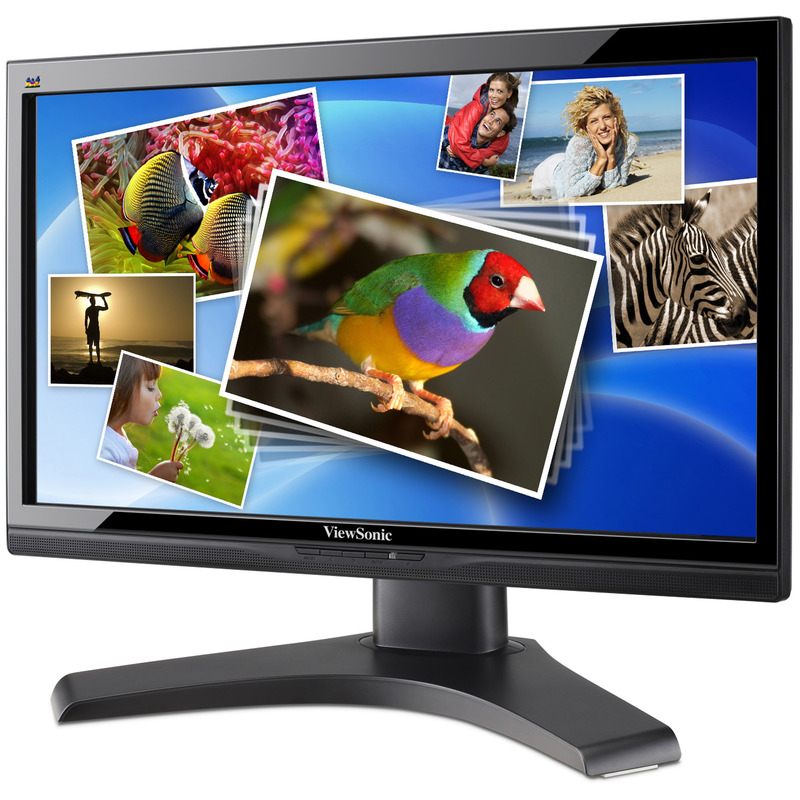 First is the 22-inch Full HD touch screen monitor VX2258wm, which offers dynamic contrast ratio of 100,000:1, brightness of 200 cd/m2 and 5ms response time. 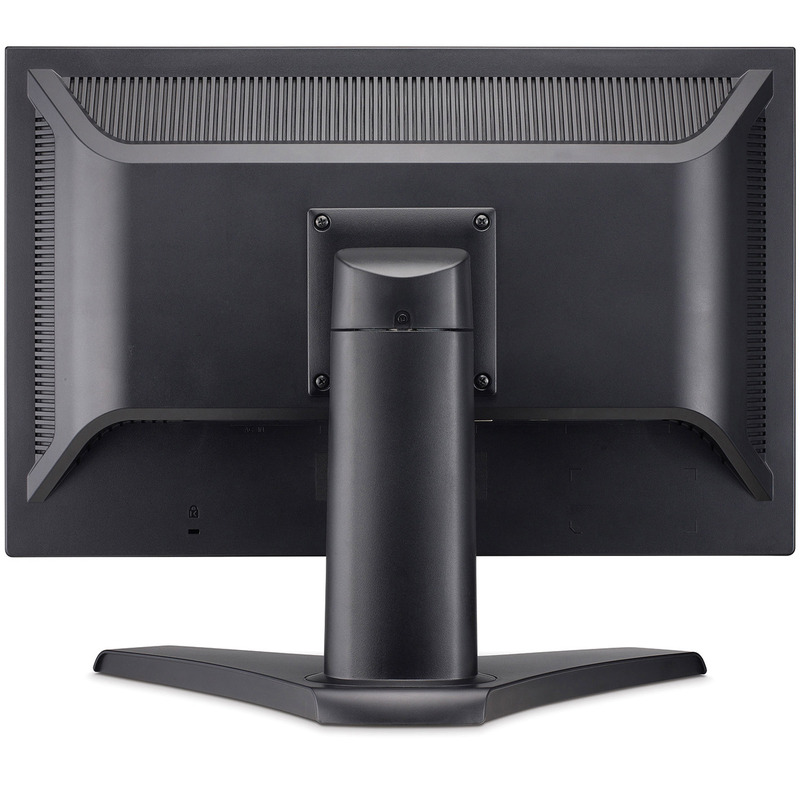 The monitor also feature Eco-mode for energy savings, support for HBDP (High Bandwidth Digital Protection) Blu-ray devices and is equipped with D-Sub, DVI, USB port, 3.5mm audio in/out and two built-in SRS 2 watt speakers, and will coast you $339. 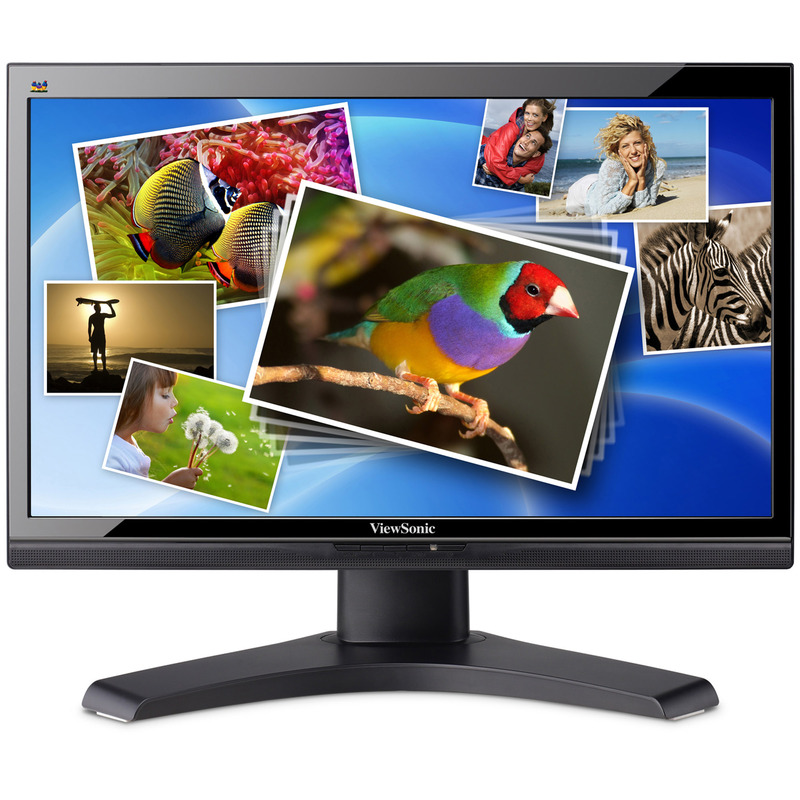 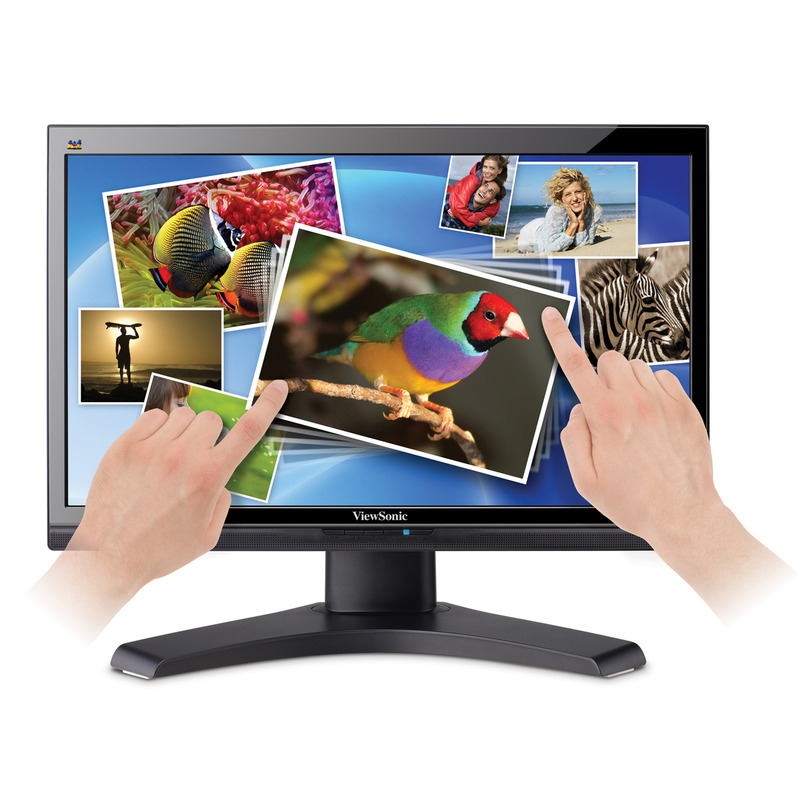 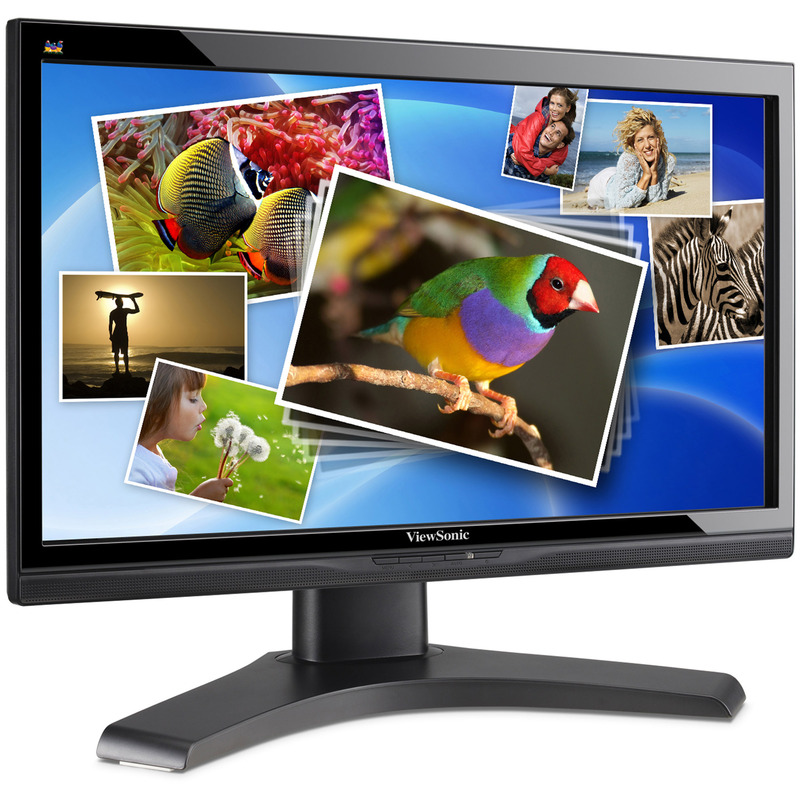 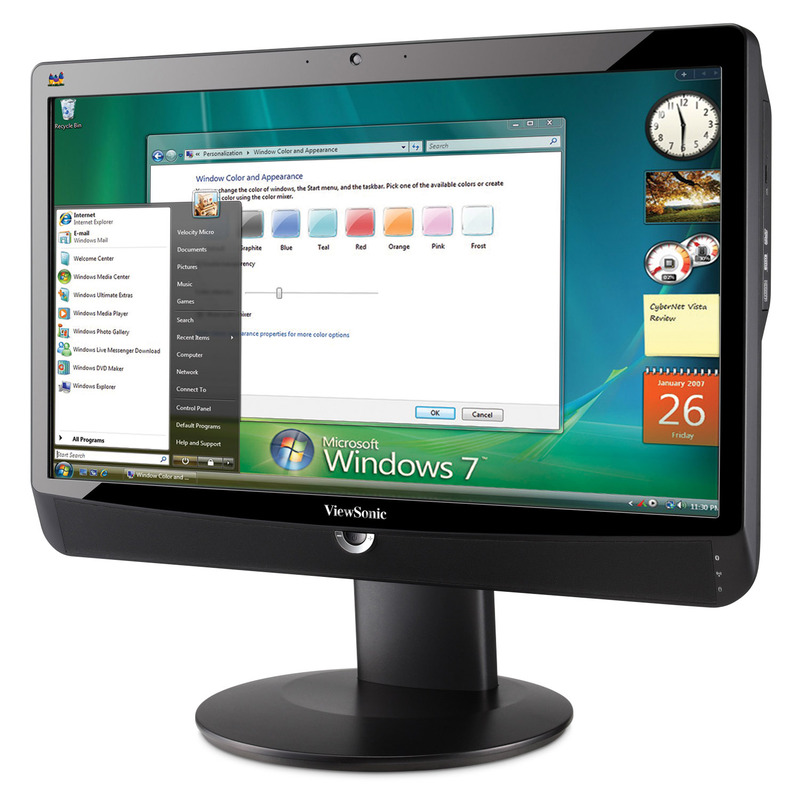 The ViewSonic VPC220T All In One PC has 21.5-inch LED-backlit Full HD panel and is powered by 3.06 GHz an Intel CPU Intel Pentium Processor E6600. 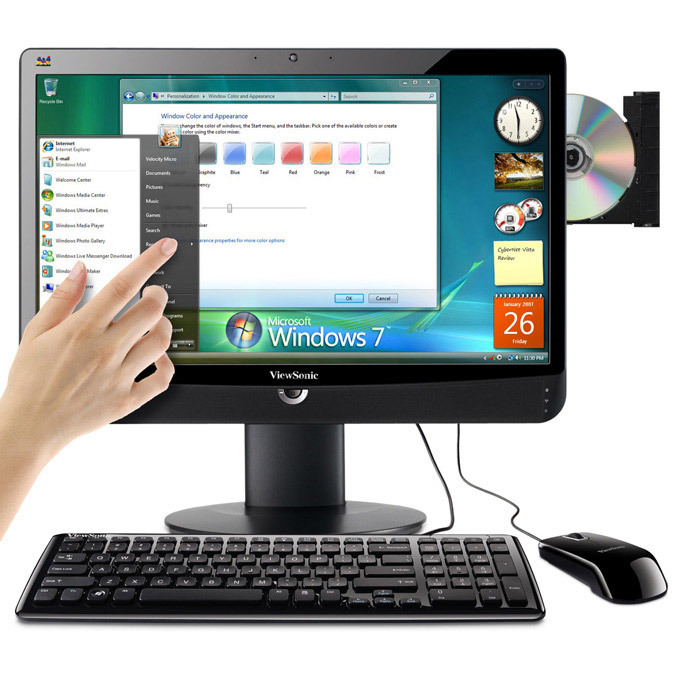 The AIO is also equipped with GeForce 310M graphics card, 4GB of memory (up to 8GB), 3.5″ 320GB SATA 5400rpm HDD, Multi-DVD RW writter and 802.11b/g/n Wi-Fi and Gigabit Ethernet connectivity. 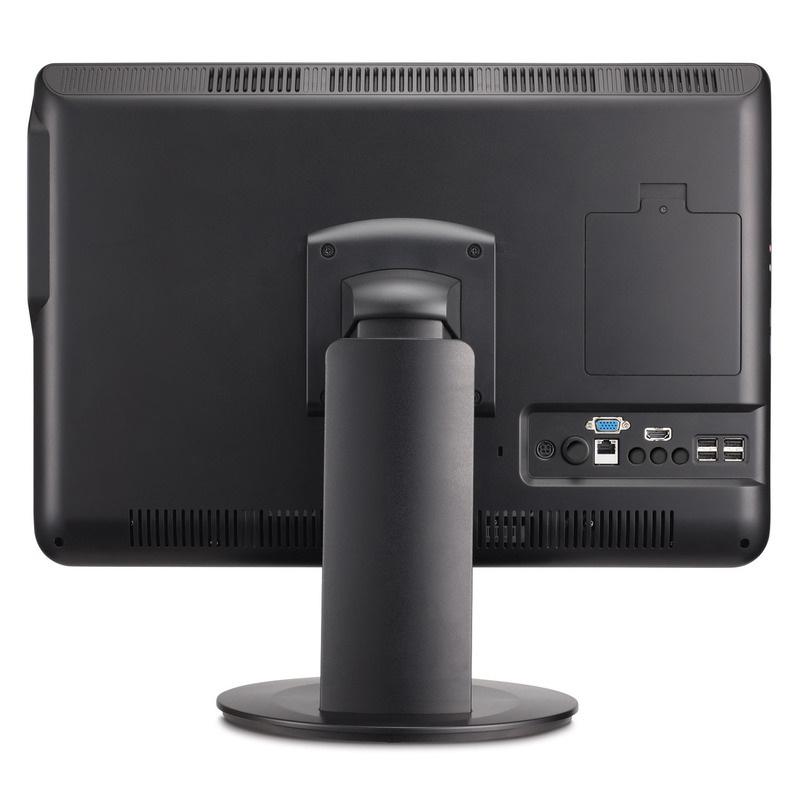 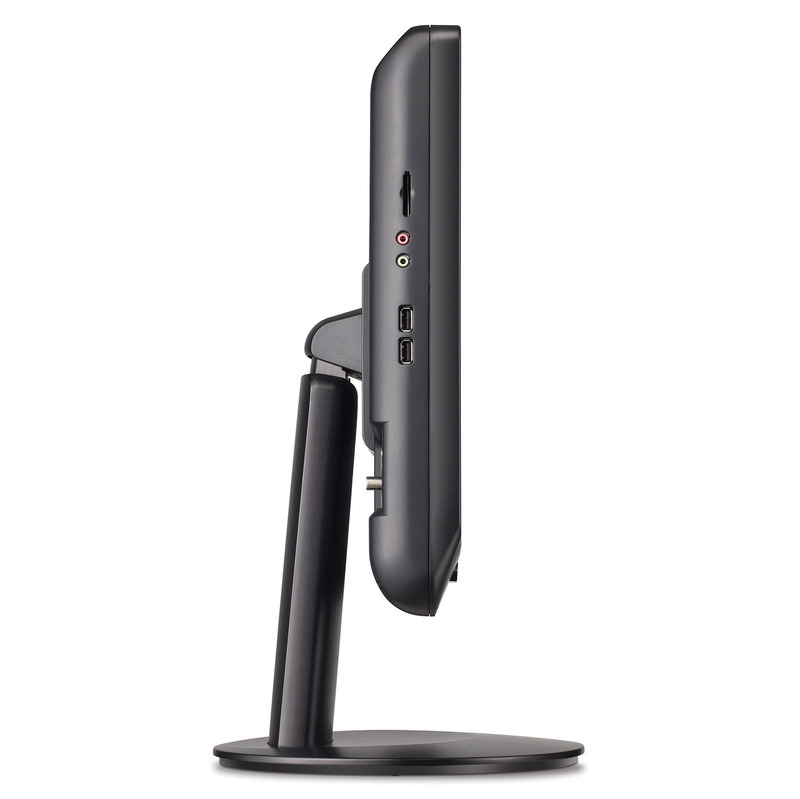 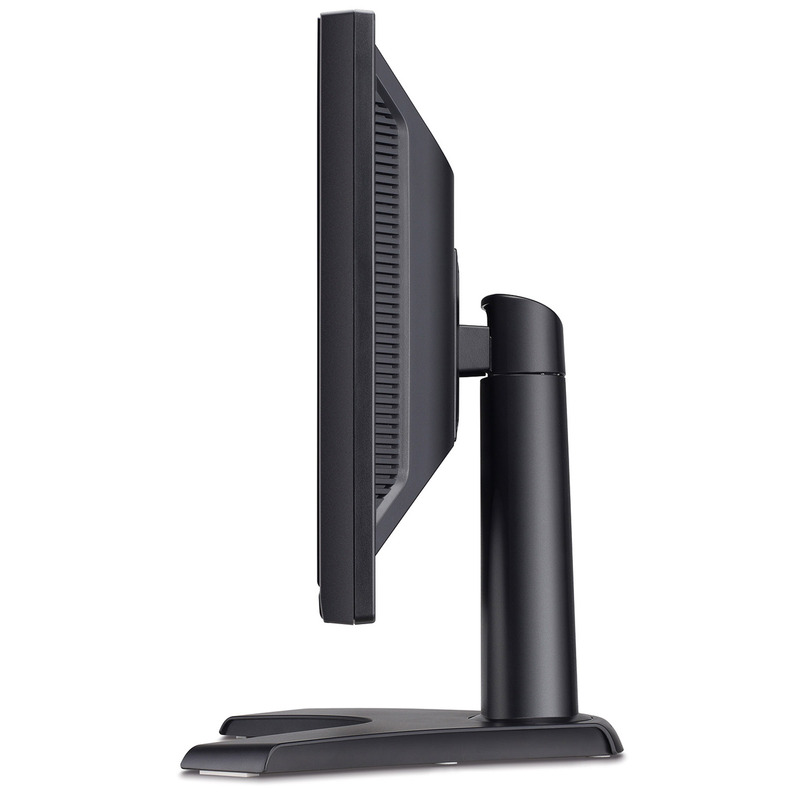 The VPC220T also offers two 3W stereo speakers 1.3 megapixel webcam, card reader, VGA por, HDMI-in and six USB 2.0 ports. 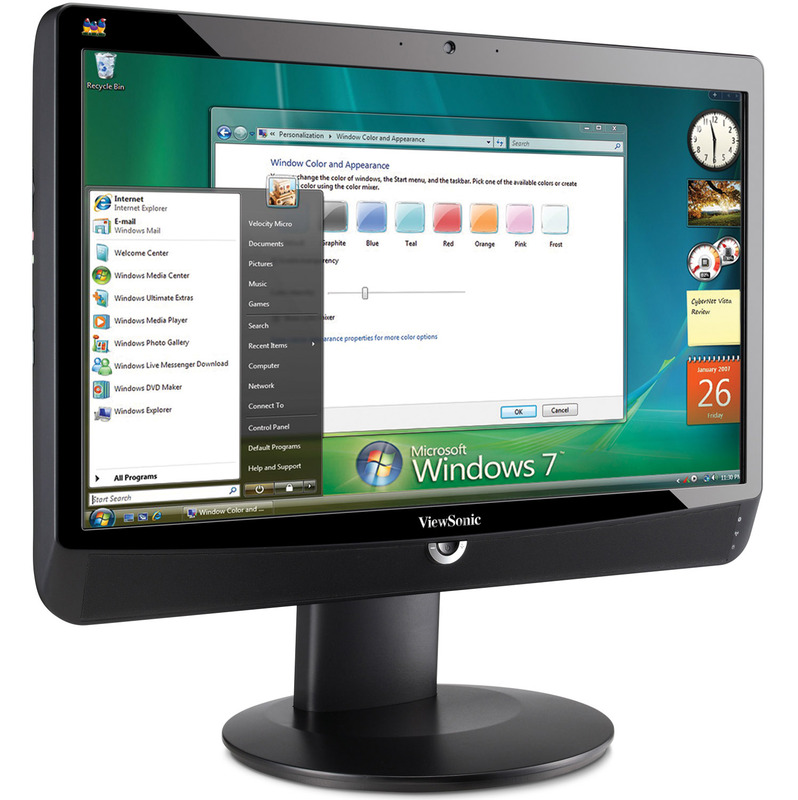 It comes pre-loaded with Windows 7 Professional and one-year warranty for $1,049, and ViewSonic also offers the VPC220 without the touch functionality for $949.